Sometime around 1 am on a warm night last June, Fei-Fei Li was sitting in her pajamas in a Washington, DC, hotel room, practicing a speech she would give in a few hours. Before going to bed, Li cut a full paragraph from her notes to be sure she could reach her most important points in the short time allotted. 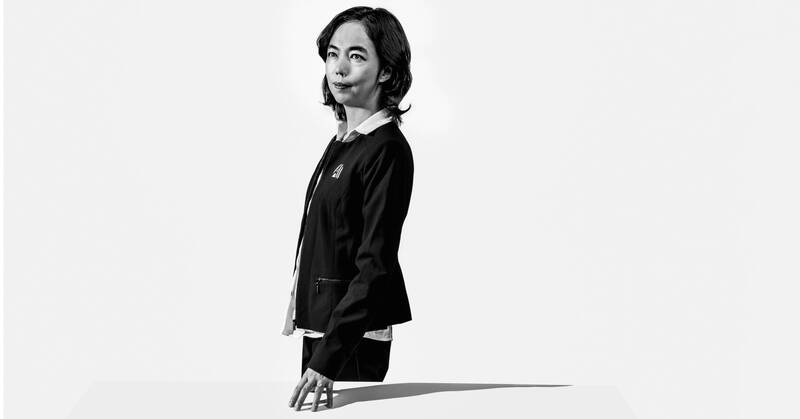 When she woke up, the 5’3″ expert in artificial intelligence put on boots and a black and navy knit dress, a departure from her frequent uniform of a T-shirt and jeans. Then she took an Uber to the Rayburn House Office Building, just south of the US Capitol. JackRabbot 1, a Segway platform mobile robot, at Stanford University’s AI Lab. But she had trouble convincing her colleagues that it was rational to undertake the gargantuan task of tagging every possible picture of every object in one gigantic database. What’s more, Li had decided that for the idea to work, the labels would need to range from the general (“mammal”) to the highly specific (“star-nosed mole”). When Li, who had moved back to Princeton to take a job as an assistant professor in 2007, talked up her idea for ImageNet, she had a hard time getting faculty members to help out. Finally, a professor who specialized in network architecture agreed to join her as a collaborator. The case for Toyota’s Human Support Robot at Stanford University’s AI Lab.